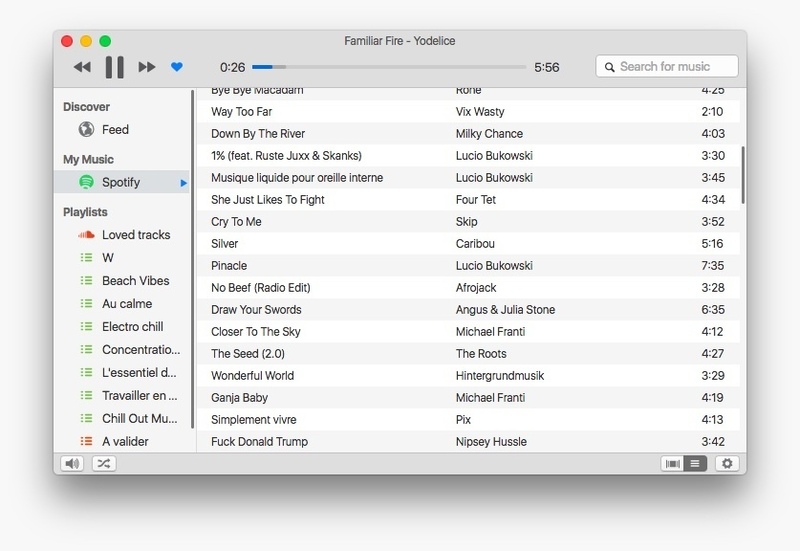 Music player with cloud compatibility. Is there a better alternative to Harmony? Is Harmony really the best app in Music category? Will Harmony work good on macOS 10.13.4? 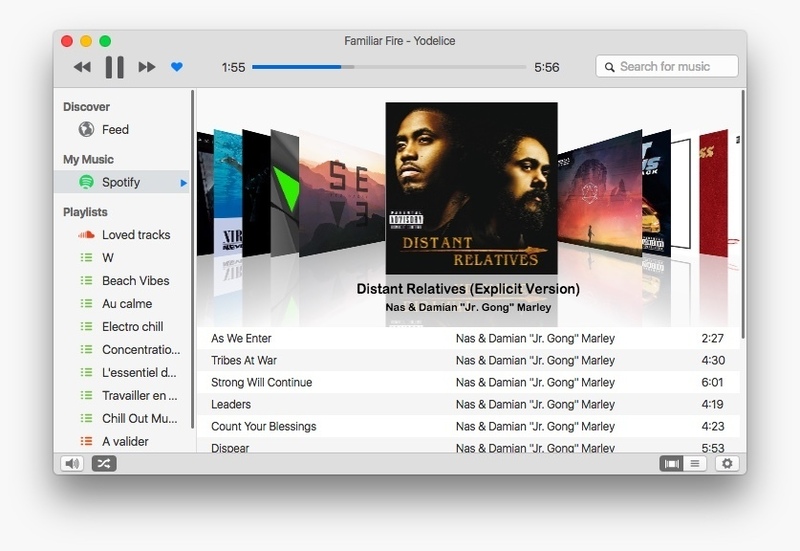 Harmony is a music player with a sleek interface and cloud compatibility. Note: Although Finder indicates that this is version 1.2.8, the developer states that this is version 0.2.2. Harmony needs a rating. Be the first to rate this app and get the discussion started! Harmony is a third-party app, and is in no way affiliated with Google, SoundCloud, or Spotify.